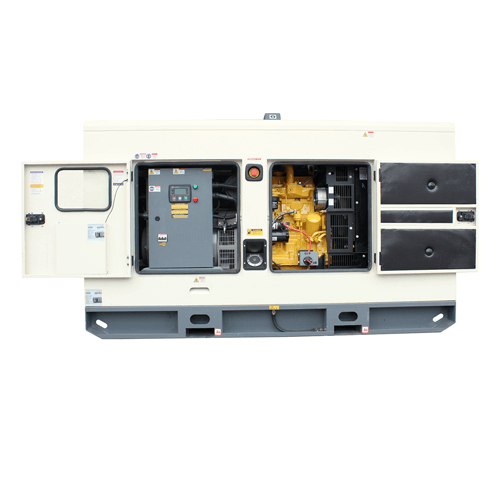 7 kVA portable generator powered by Honda petrol engine. Featuring 25 litre long range fuel tank, giving 6.75 hours of operation at 80% load. A popular choice and a great all-rounder. 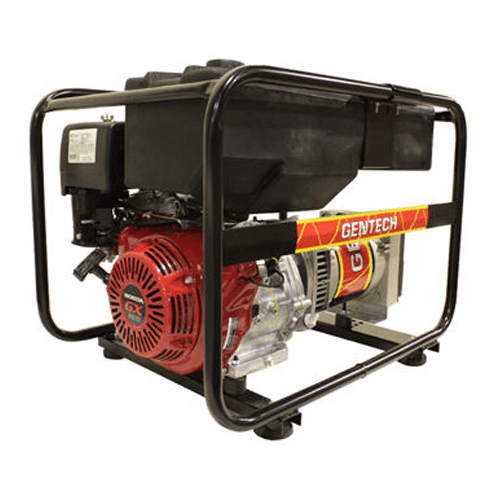 From the building site to the workshop or the farm, this handy generator will get most jobs done without a hitch, for reliable power when you need it most.